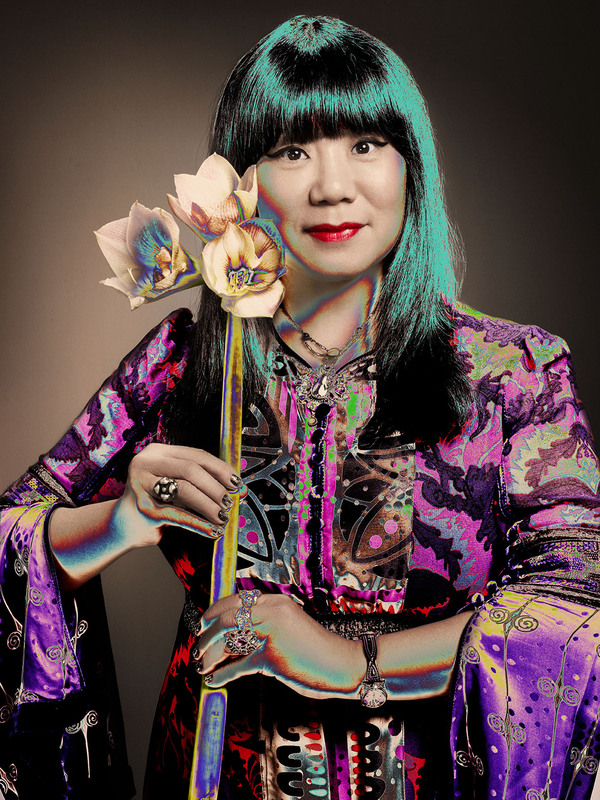 As one of the world’s most adored and talented designers, the upcoming The World of Anna Sui exhibition at the Fashion and Textile Museum London is sure to delight attendees. The thrilling display will be the first time that an American fashion designer has been the focus of a retrospective exhibition in the UK, making for a truly unique and exciting experience. Originating from her debut 1991 catwalk show, Sui has become known for her signature rock-n-roll meets romantic style. Her contemporary original clothing designs were inspired by remarkable quantities of research into both vintage fashion and popular culture, allowing the iconic designer to amass an international cult following. She is especially famous for the colourful printed textiles that feature across many of her collections. Described as ‘daring’ and ‘experimental’ in her approach to design, Sui joined New York’s cultural underground at a powerfully creative time, allowing the designer to form invaluable relationships in the worlds of fashion, photography, art, music and design. 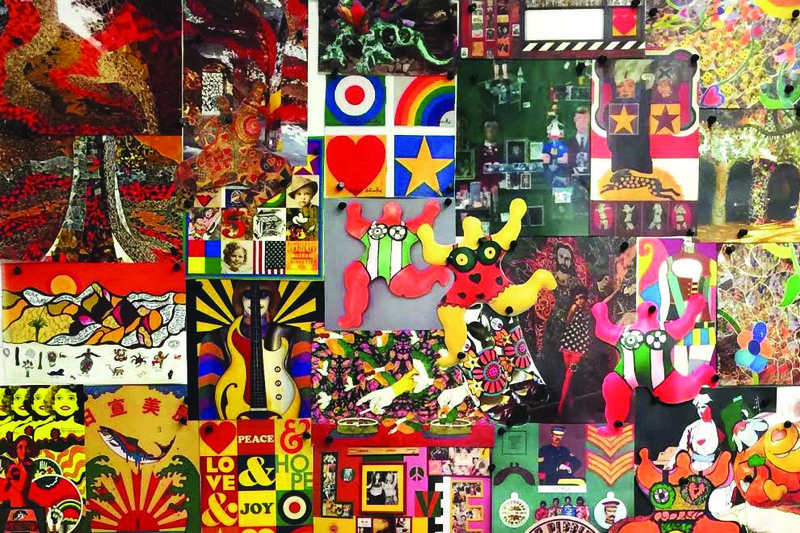 The World of Anna Sui will explore such relationships, allowing us to journey through her creative process, collections, interiors and collaborations. Arranged thematically, The World of Anna Sui will deal with a recurring cast of characters- the rocker, the schoolgirl, the punk, the goth, and the bohemian; all of which have become archetypes of the fashion world and thus have featured heavily across her work. The exhibition boasts more than 100 head-toe ensembles ranging from iconic early looks such as the mod Carnaby Street schoolgirls worn by supermodels Linda Evangelista and Naomi Campbell in the first runway show in 1991. It will also feature cowboys and cheerleaders modelled by sisters Gigi and Bella Hadid during the recent Spring/Summer 2017 runway. 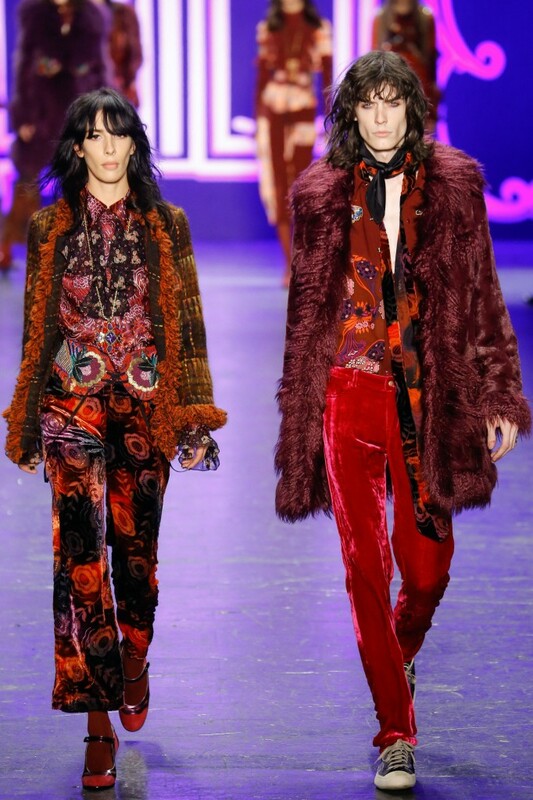 The significance of print and textiles is evident in the complex layering and mingling of patterns, texture and colours in Anna Sui’s designs. Both her own characteristically graphic textiles are showcased as well as those created by such partners as Ascher Studio, Zandra Rhodes, Jeffrey Fulvimari and Barbara Hulanicki. Furthermore, the display discovers Anna’ s various creative processes through various mediums; through mood boards, photographs, sketches, runway shots, and cultural ephemera, all of which combine to achieve a truly fascinating experience. Spring Summer 2012 Isetan Mitsukoshi promotion. Image © Sofia Sanchez and Mauro Mongiello. The World of Anna Sui is at The Fashion and Textile Museum from 26 May- 1 October 2017. Visit www.ftmlondon.org for more info.